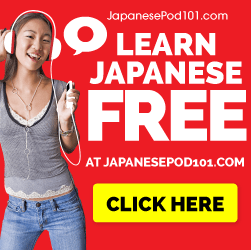 If you’re learning Japanese, chances are you’ve checked out Japanesepod101.com or listened to the free podcast feed on itunes. Here is all of the information you need to know before paying for a subscription in 5 seconds. Does it help you learn Japanese? Largest and most frequently updated content library for Japanese Learning Online. 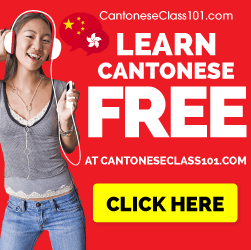 Most Complete Learning Solution, Flashcards, audio + video lessons, dictionary, vocab lists, everything. Lack of 1-1 speaking practice. Conclusion: If you’re looking for the most bang for your buck and the most comprehensive learning system, this beats rosetta stone by a mile. Previous Post Visas in Japan: How to Get a Visa while staying in Japan if you’re an American.